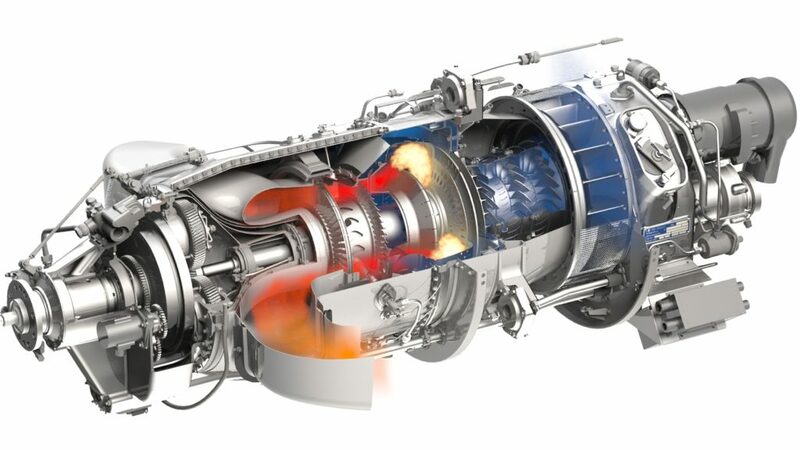 We in Praga have chosen the engine GE H80 for our airplane because the GE technologies are built on a foundation that includes more than one hundred years of research, development, innovation and dedication. Thanks to integrating resources from a former Czech aviation company Walter, we can offer our SM-92TE Praga Alfa with stronger, lighter, and more reliable engine. 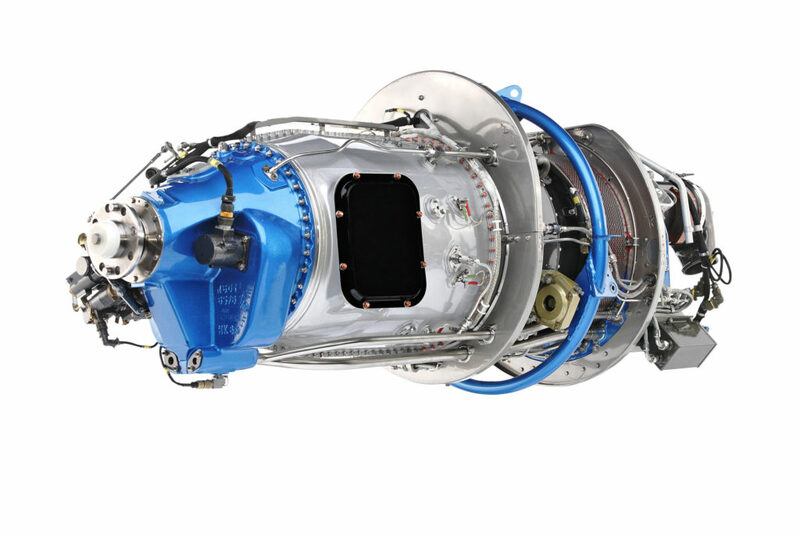 Turboprop engines under GE´s wing are designed and built for business, civil, cargo transport and agricultural purposes and are operating worldwide. 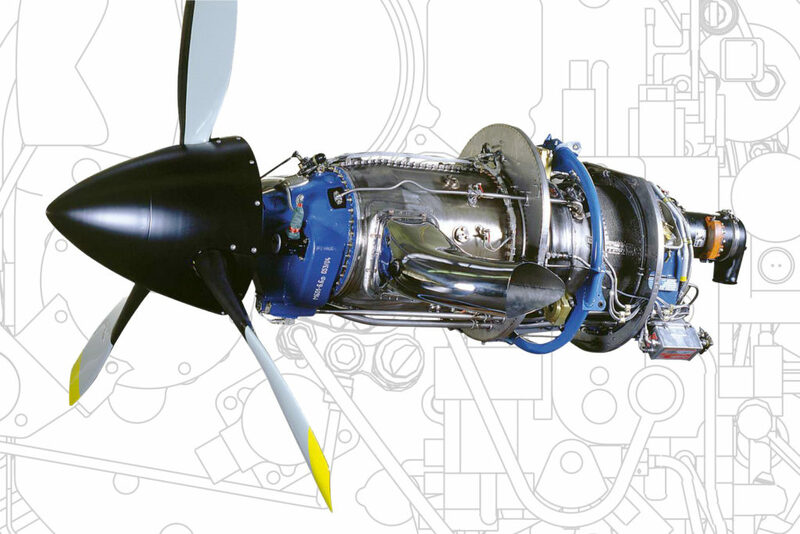 The H80 engine combines the robust turboprop design of the M601 series with GE Aviation’s modern 3D aerodynamic design techniques, advanced materials and blisk technology to create a more powerful, fuel-efficient, durable turboprop engine with significantly enhanced high altitude and hot-day performance. With industry-leading maintenance simplicity, including no HSI requirement or fuel nozzles, the H80 delivers significant savings to owners and operators. 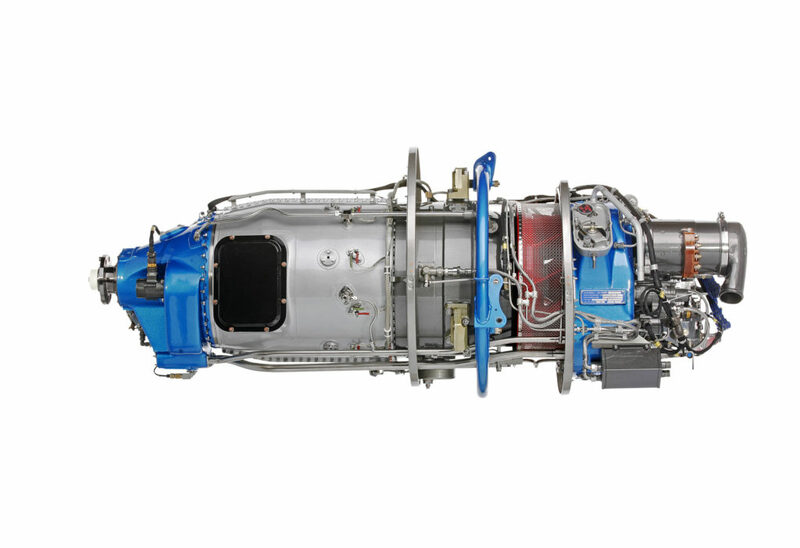 Compatible with A-803 propeller, the 800 shaft horsepower H80 engine is loaded with performance features that provide expanded capability, flexibility and choice to the turboprop market. That is why we believe that this engine is the most suitable for our Praga Alfa airplane.